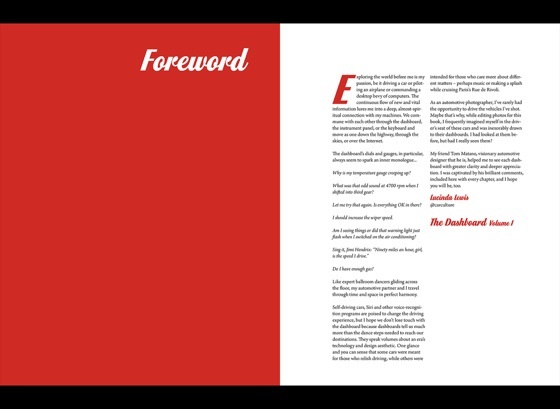 A lavishly illustrated book for the car lover in everyone’s life! Every time we open the car door and slide behind the steering wheel, we face the most important automotive focal point of all—the dashboard. This is where we make our most essential and intimate contact with the car. Arrayed before us, often in a bewildering array of instrumentation, the dashboard offers vital controls and crucial information for the driver. 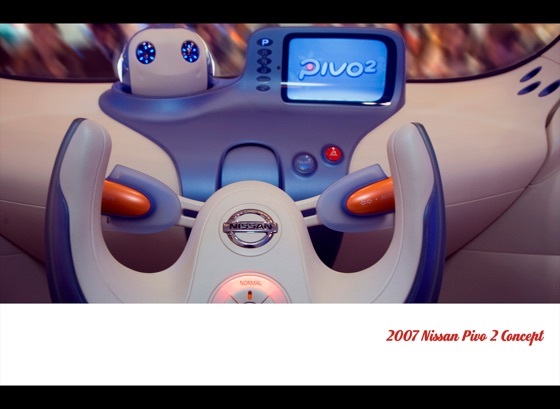 From the most basic functionality of steering and throttle control to an astonishing array of navigation, safety, communication and entertainment features that existed only in science fiction a generation ago, the dashboard truly is the nerve center of the automobile. 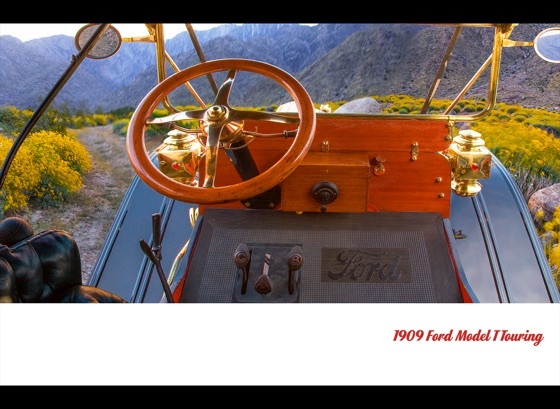 Spanning the last 100 years of automotive history, The Dashboard, gives us a privileged glimpse from behind the wheel of some of the most fabulous and important cars of all time. 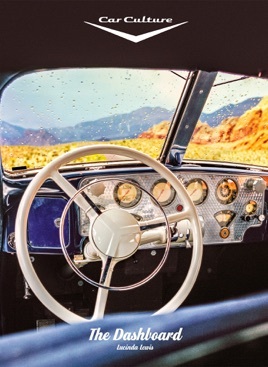 The Dashboard invites the viewer to savor these automotive masterpieces from an unusual, personal perspective, while offering eye-popping exterior images as well. This interior/exterior perspective provides the viewer with the crucial stylistic context in which to place the classic dashboard. Truly great cars have always managed to marry bold exterior design with harmonious, functional and exciting interiors. The Dashboard captures this remarkable synergy, allowing us to experience the automobile in all its glory. Includes interactive quiz! Fun for all Ages! Perhaps like me you’ve seen some of these cars from behind the ropes at museums and shows. But The Dashboard, now that is a part that only the lucky drivers of these cars get to see ....... until now. You can count on the folks at Car Culture for fine automotive photography, and this volume doesn’t disappoint. 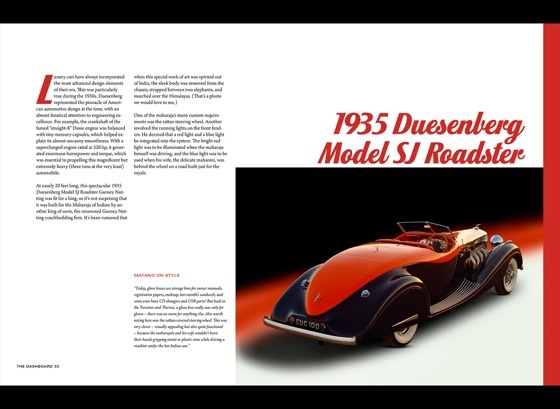 Covering over a century of automotive design through some of the most significant cars of their era, this beautifully done book features sharp text and historical insight by John Hopkins, art gallery quality photography by Lucinda Lewis, and best of all, behind the scenes design commentary by legendary automotive designer and educator Tom Matano. Highly recommended! I love this book the pictures and writing is utterly superb. It truly is a love letter to the car and I can look at the book in my Apple TV! 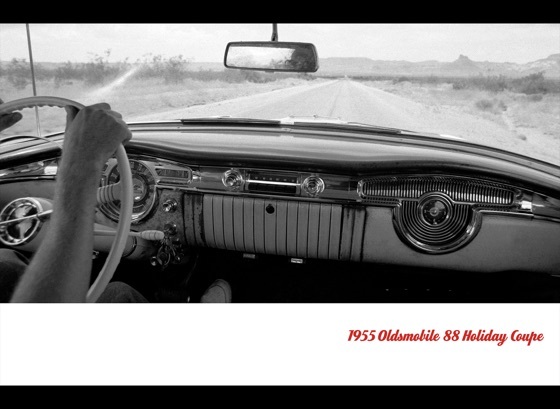 Lucinda Lewis’ approach to documenting the historical advancements made by the automobile is quite refreshing. Rather than focusing on the exterior design—the sleek lines, curves or smooth finish; Lewis chooses to take a decidedly different angle to showcase advancements in car design—from the view of the dashboard. The book's pages are filled with packets of information and images from automotive influences of yesteryear-- the 1901 Panhard et Levassor Cabriolet that had no dashboard, but took many of its design cues from horse drawn carriages common at the time—to the concept cars of today that feature buttons, levers and gauges that will certainly influence cars of the future. Lewis tantalizingly uses vivid photography and a storytelling approach that changes the reader’s perspective of the role of the dashboard and it’s continued influence on how a driver interacts with their car moving forward. As Lewis states in her book, “…indeed, the dashboard is the functional heart and soul of every vehicle.” If you are a car enthusiast who believes they have read everything there is on cars, you need to pick up this book for a new and refreshing perspective—you will not be disappointed!